Once selected, I set the titles against one another in their respective categories and flipped some coins and followed the paths of the bracket tree. 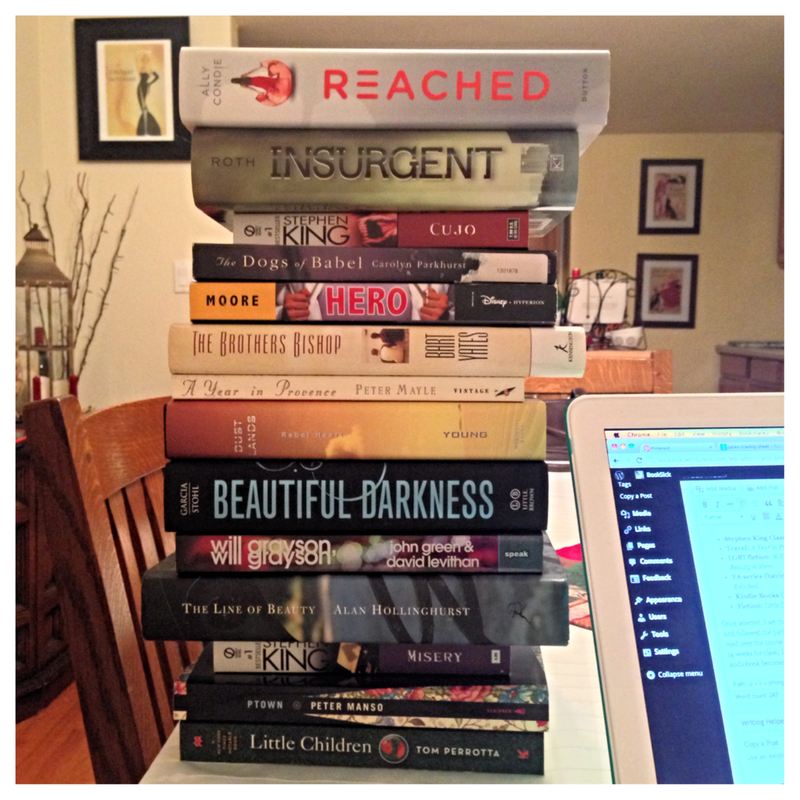 The resulting list will govern the order of the books I will read over the course of the next year. With my recent acceleration in reading (like reading 35 books in 14 weeks for class) I imagine this will be a breeze. I may push a title to the front of the list as an audiobook becomes available through OverDrive or my library. Somehow I made it through the holidays without buying a single book! My family and friends also listened to me when I said NO to books (and video games), which made gifting a lot more interesting this year. Who knew you could get things like wine?! Hello! Where have I been? There has been quite a stir surrounding this Beautiful Creatures series. What with a pending movie starring Jeremy Irons and Emma Thompson, it could be the next big thing! However, I’m more intrigued by the authors and the writing style. 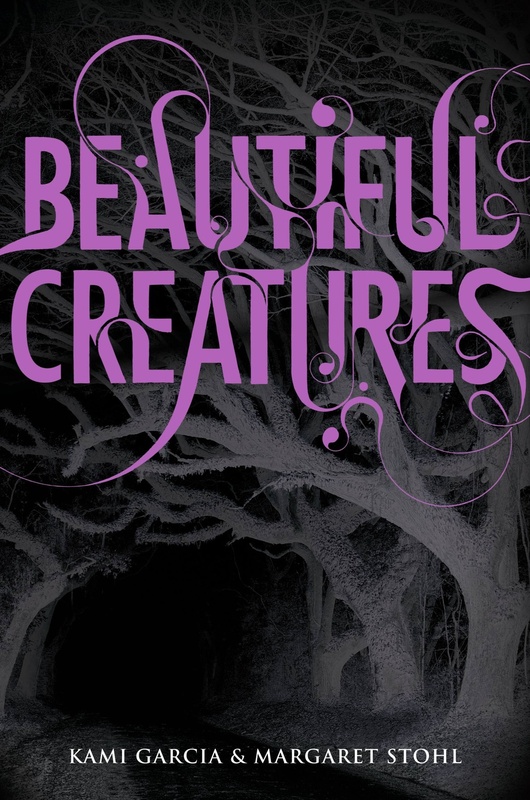 Beautiful Creatures, written by Kami Garcia & Margaret Stohl. That’s right — TWO authors. After further investigation, I discovered that the authors actually sit down and write collaboratively, rather than alternating chapters, or having one write and one edit. I can only imagine this is a painstakingly long process, but it seems to work for them. When I looked up the book to purchase online, I happened to find a neat hardcover boxed set with all four books in the series, typically listed for $75 on sale for $45! That works out to be quite a deal… one that I eventually gave in to. Unfortunately, the set was back ordered due to popularity, and even with two-day shipping, it took over a month before I received it! A word of caution to anyone that is interested in either seeing the film or reading this book: THEY ARE COMPLETELY DIFFERENT. I won’t spoil anything for anyone… But you will be disappointed if you read the book and then see the film. I’m generally very forgiving when it comes to adaptations to the big screen, and while this production was impressive (and yes, enjoyable), it diverges from the book quite substantially. Many main characters are omitted (including my favorite, a librarian! — unacceptable! ), and major plot points were changed considerably. Overall, I enjoyed this book, and I do look forward to reading the rest of this series; however, I do not anticipate seeing the rest of the series adapted for a screenplay.